Siemens will present digitalization and advanced analytics solutions to help oil and gas companies unlock the value of data at the upcoming Abu Dhabi International Petroleum Exhibition and Conference (Adipec). Siemens will present digitalization and advanced analytics solutions to help oil and gas companies unlock the value of data by using to reduce cost-per-barrel, optimize assets, reduce operating expenses, and secure cyber vulnerabilities at the upcoming Abu Dhabi International Petroleum Exhibition and Conference (Adipec). Siemens will demonstrate how it supports customers to combine operational technology (OT) and information technology (IT) across the Internet of Things (IoT) platform Mindsphere, the cloud-based, open operating system that connects products, plants, system, and machines. 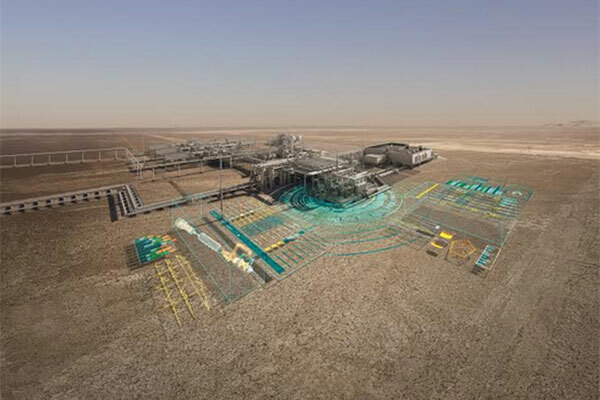 MindSphere provides powerful industrial applications with advanced analytics and digital services that can help oil and gas players both upstream and downstream to increase productivity and efficiency, and optimized asset design, performance and maintenance throughout the lifecycle. Recognizing that the oil and gas sector presents a particularly attractive target for cyber attackers due to its perceived vulnerability and the high impact such an attack would have, particularly in this region; Siemens will present options on how operators can respond to increasingly sophisticated cyberattacks that are now targeting OT, as well as IT. Cyber security is a foundational component of Siemens’ vision for digitalization and intelligent infrastructure. The company strives to provide oil and gas operators with a roadmap for maturing their OT cyber security programs so they can capitalize on the many capabilities and benefits afforded by digitalization. Leo Simonovich, vice president and global head of Industrial Cyber and Digital Security at Siemens, will participate in an ‘Adipec C-Suite Dialogue’ panel entitled: “Addressing rising cyber and infrastructure vulnerabilities of critical oil and gas assets”.